Mene & Moy Eye Contour C5 has been specially developed to use on delicate and thin skin, particularly around the eyes. 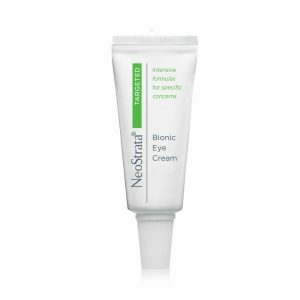 It is used for brightening, smoothing and erasing the signs of fatigue. Contains Vitamins A, C and E.
Contains Phytic Acid and Glycolic Acid. Specially formulated for use on delicate skin around the eyes. Also contains grapeseed extract and shea butter. 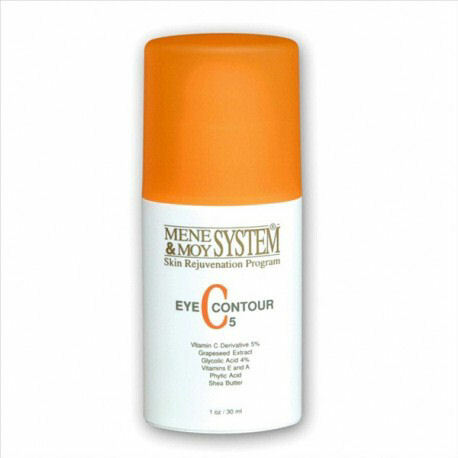 Mene & Moy Eye Contour C5 has been specially developed to use on delicate and thin skin, particularly around the eyes. It is used for brightening, smoothing and erasing the signs of fatigue. Vitamin C,E & A. Grapeseed Extract, Shea Butter & Phytic Acid. 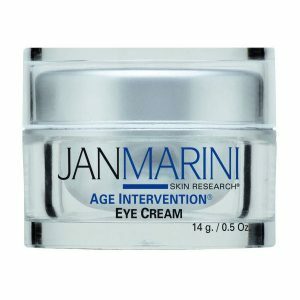 Developed for the extremely delicate & thin skin, specially around the eyes. Apply sparingly around the eyes once or twice a day after cleansing. Apply Facial Sunscreen over the top in the event of exposure to the sun.